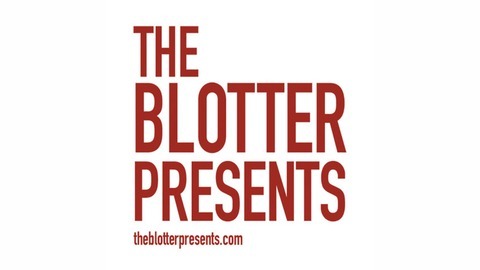 The Blotter Presents reviews the true-crime properties of today AND yesteryear: TV, movies, books, podcasts, and longform articles. A rotating roster of guests discusses everything from Aileen to the Zodiac each week. Hosted by Sarah D. Bunting. Director and Columbine High School graduate Laura Farber made a very personal look at living with the 1999 massacre, featuring a handful of her classmates, and Toby is back to talk about the emotional terrain it covers, how it chose its subjects, and the ways survivors live with trauma. In the Cold Case section, my attempt to impose a Colorado theme backfired somewhat with a Most Notorious episode from last year on the kidnapping of Coors heir Adolph "Ad" Coors III, and we tried to diagnose what it was about this story and this interview-podcast style that didn't quite match up for a good listen. 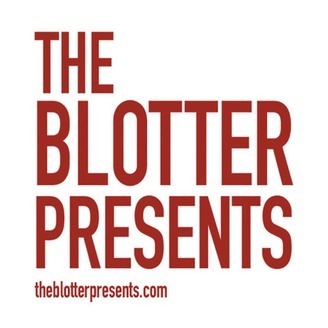 I'll fire myself for this "Rocky Mountain low" pun, but in the meantime, open a cold one and enjoy The Blotter Presents, Episode 093. Brief 42: To Live And Die In L.A.